I photographed this couple first at their maternity session, and then again when this little boy was only a few days old. 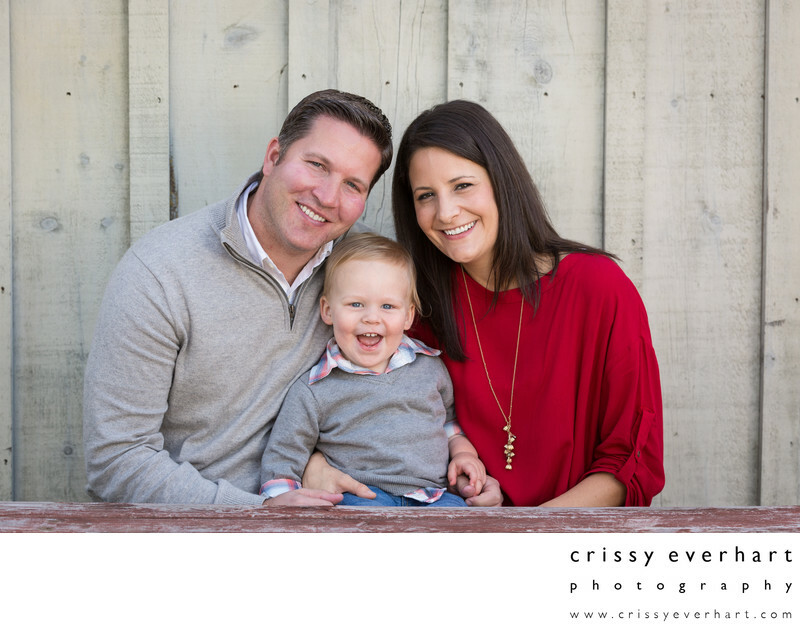 Here is a fall family photos I captured during one of my fall mini session days last October. It is photographed in front of a white barn background at my outdoor studio area in Historic Sugartown.